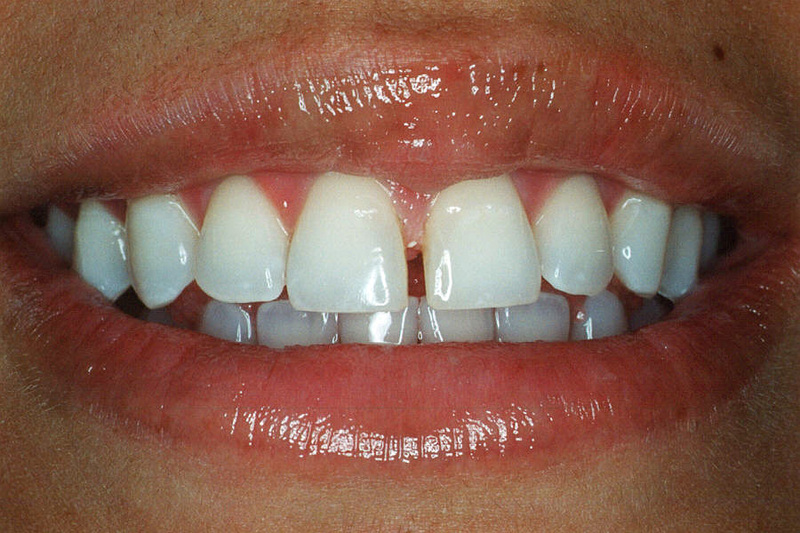 Dental bonding, also known as cosmetic, composite, and tooth bonding, is a dental treatment available to repair cosmetic and structural imperfections in teeth. 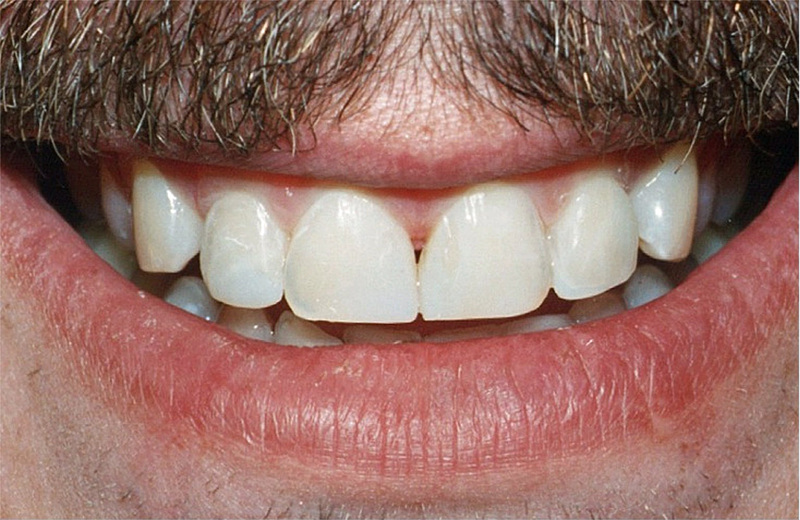 It is a great treatment option for those who are unhappy with the appearance of their smile. 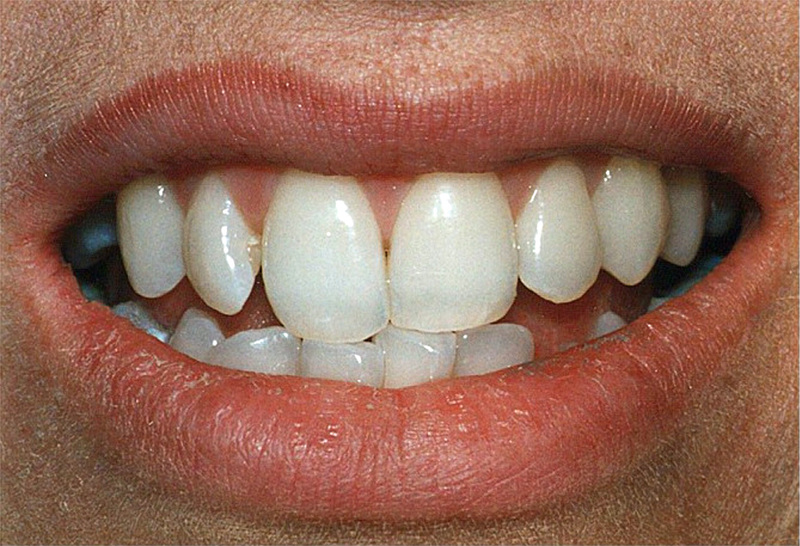 It is minimally-invasive, cost effective, and can often be completed in one or more visits. 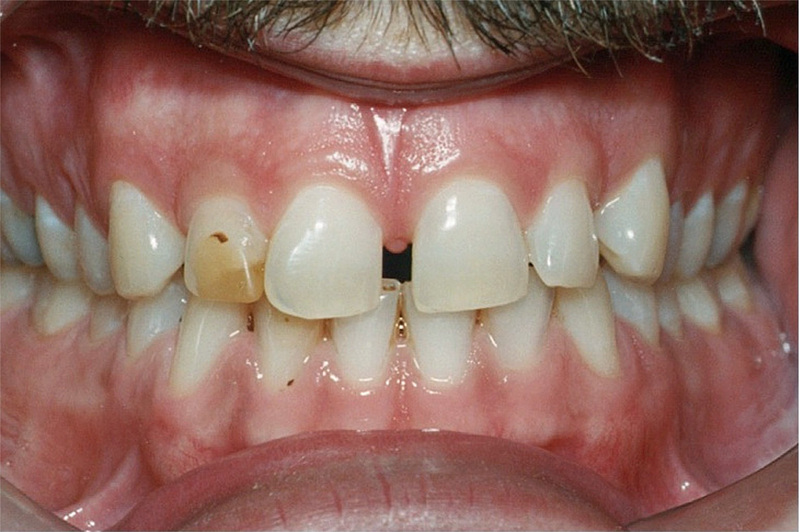 Prior to the treatment date, the patient will sit down with Dr. Logan to discuss what they find in a beautiful smile and what their expectations are. 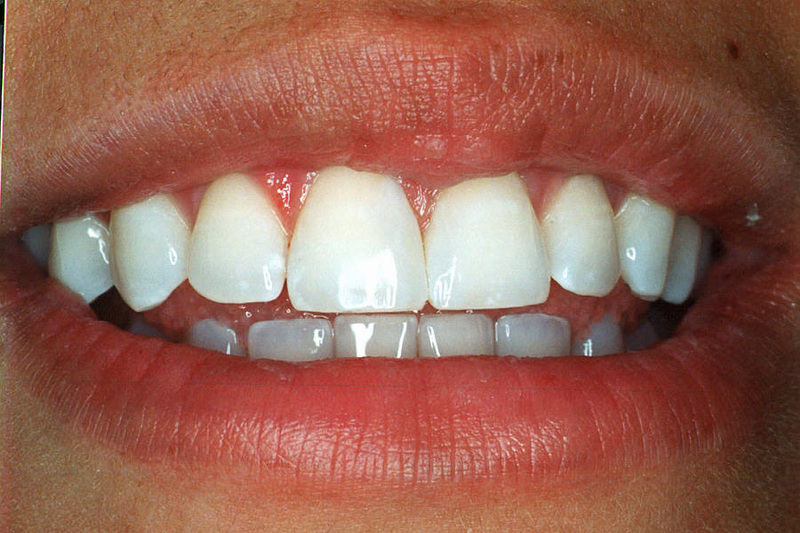 Models will be taken of the mouth and often times, the teeth can be altered on the model with the use of dental wax so that the patient can actually see what the bonded teeth will look like. 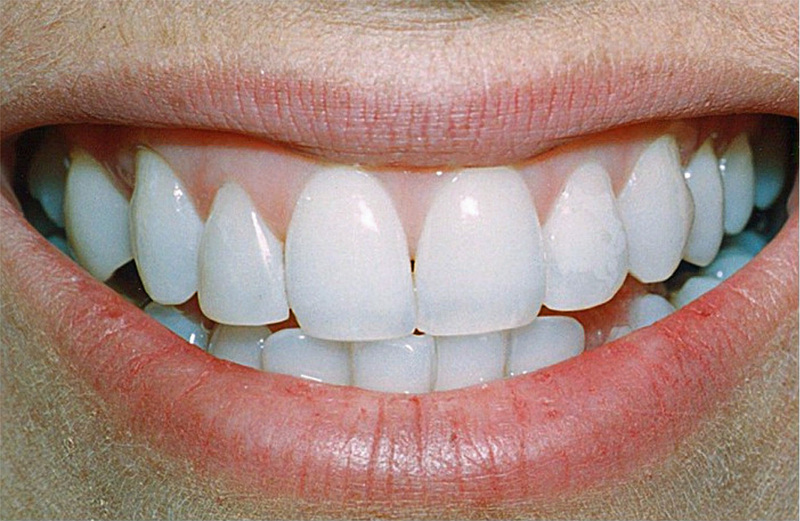 On the day of treatment, a tooth-colored composite resin is placed on the teeth, molded and smoothed to the desired shape and then bonded to the tooth.